A subset of our business litigation practice is Equine Law, which incorporates the unique nature of the equine industry with the law that governs commercial transactions and property. 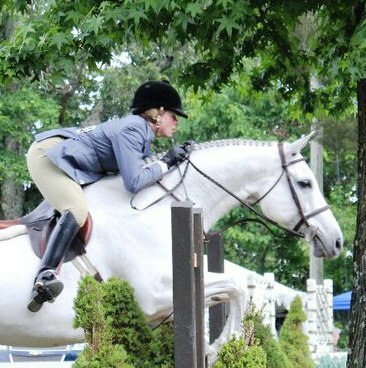 Tamara Tucker combines her 21 years of litigation experience with her 40 years of involvement in the “horse world” to best serve her clients. Whether drafting agreements to avoid future complications, or litigating disputes that have already arisen, Ms. Tucker knows well the intricacies of the equine industry and is able to represent owners, trainers, and agents effectively and efficiently. Tucker Law Firm, PLC serves as a United States affiliate of European Equine Lawyers/Schelstraete Advocaten, an equine law firm headquartered in the Netherlands.